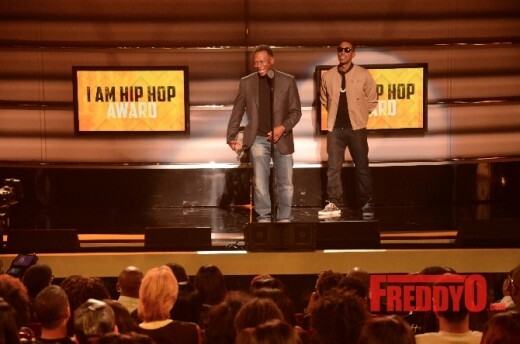 It was a great night and things went quickly left for Scarface who was arrested at the 2015 BET Hip Hop Awards after receiving the ‘I Am Legend Award’. One of the officers who relayed this story to me said it felt like an episode of PRANK. 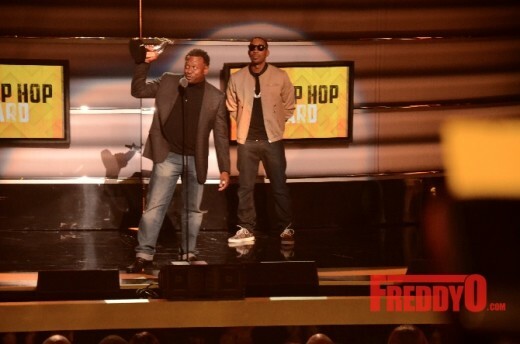 Last night the 2015 BET Hip Hop Awards honored the hip hop legend Scarface formerly of the Geto Boys with the “I Am Legend Award“. He’s a true pioneer in Hip Hop who gave voice to the gangster hip hop genre invoking images of true horror laced with street imagery. Scarface is known for his epic story telling capablity and he’s also responsible for opening doors of opportunity to southern hip hop artists as president of Def Jam South and he was insturmental in helping Atlanta rapper Christopher “Ludacris” Bridges break into the industry. Scarface was truly pleased and so thankful for his fans for supporting his career throughout the years. 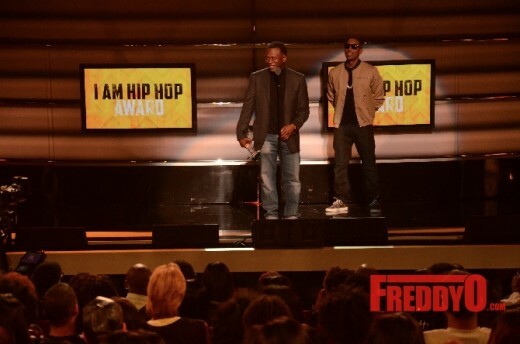 He graciously accepted the “I AM Legend Award” and was very vocal about being full of gratitude and love for Hip Hop and his many fans.. It was truly inspiring to see someone in the industry who is truly humble and full of gratitude because so many lack that trait in this industry. After Scarface exited the stage heading back to the celebrity trailers there were 10 sherriffs waiting to arrest him. Sources revealed that Scarface had a warrant and he was not suppose to leave the State of Texas. 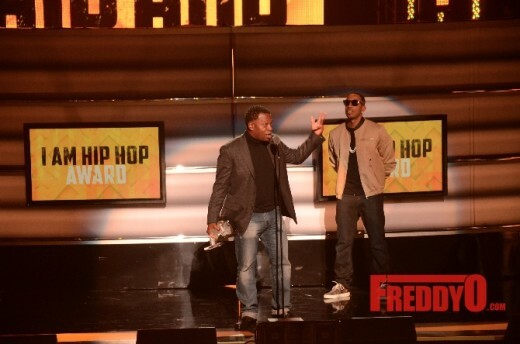 Scarface was so concerned about accepting his award and not disappointing his fans he risked being arrested. Snoop was back stage when Scarface was arrested and was upset that; the great moment ended on a sour note. The incident resulted in the show being delayed. Be sure to check out the BET 2015 Hip Hop Awards and see Scarface receive “I Am Legend Award” and deliver his acceptance speech. 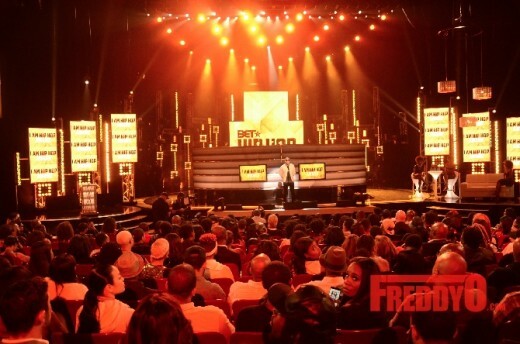 Sources suggest that there will be behind the scenes footage on BET.com and on the Award Show. Just remember that Scarface was instrumental in HIP HOP and don’t let this incident sour your impression on his legacy in music. 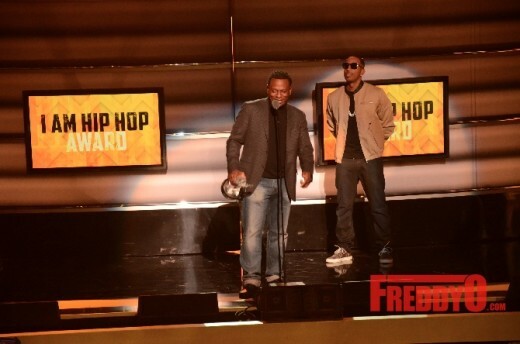 PHOTOS: Future Gives Free BET Hip Hop Awards 2015 Concert! SCARFACE IN DC MEET & GREET AND live PERFORMANCE!!! game and in recent times programmers continue working on wow making it become the best MMORPG 2012 as well.